This Event and Outdoor Speaker will dazzle you & your guests with its audio quality. Not only is it great, but it is also powerful! This speaker is the best to company you on events, birthday parties, weddings, convocation and many more. 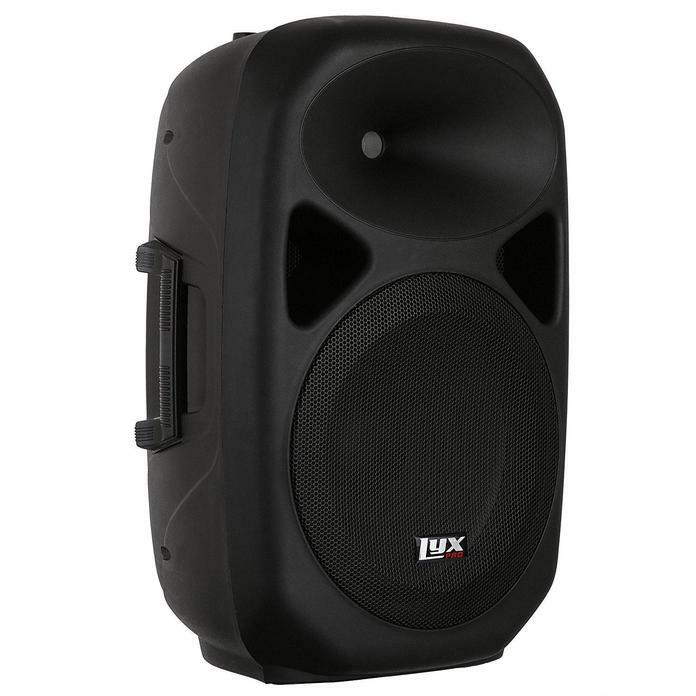 Whether you are using it for a speech or music performance, the Lyx SPA-15 rings loud and clear, reaching to the farthest corners of any venue. It is also compatible with our wireless microphones.